Join over 200 industry delegates for an opportunity to refresh your knowledge in the solid waste industry. Enjoy SWANA certified training courses, workshops, tours, networking sessions and more than 25 exhibitors with your colleagues and industry partners. Make it Happen – Make it Matter! Small remote communities present unique challenges when considering waste management infrastructure improvements. 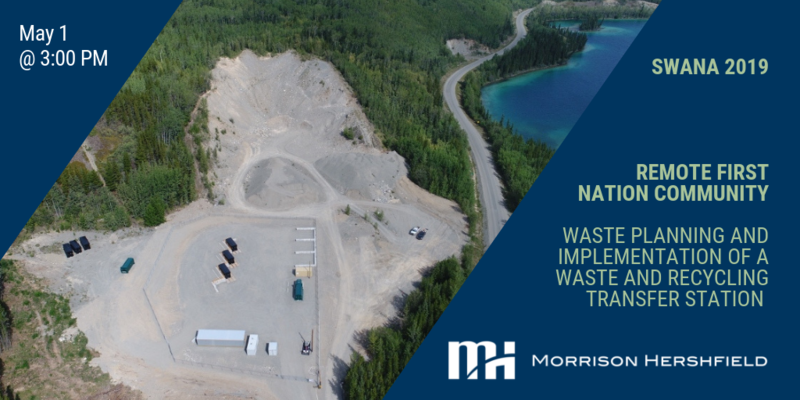 When Dease River First Nation’s community landfill closed, they were forced to consider new options for solid waste management. Key lessons around the project’s success and the challenges faced can be directly applied to future small scale waste management projects in rural communities. Nathalie is an environmental engineer with over 10 years of experience in the fields of solid waste management and solid waste landfill design. Nathalie has been the field engineer and manager for several landfill closure design and construction projects as well as transfer stations. 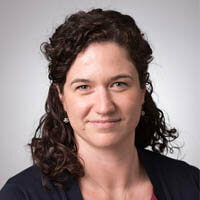 She has a particular interest in working with First Nations, and has been involved as project manager and design engineer for several First Nation solid waste planning and infrastructure projects in BC and the Yukon. She is currently working on two large transfer station projects in Metro Vancouver.